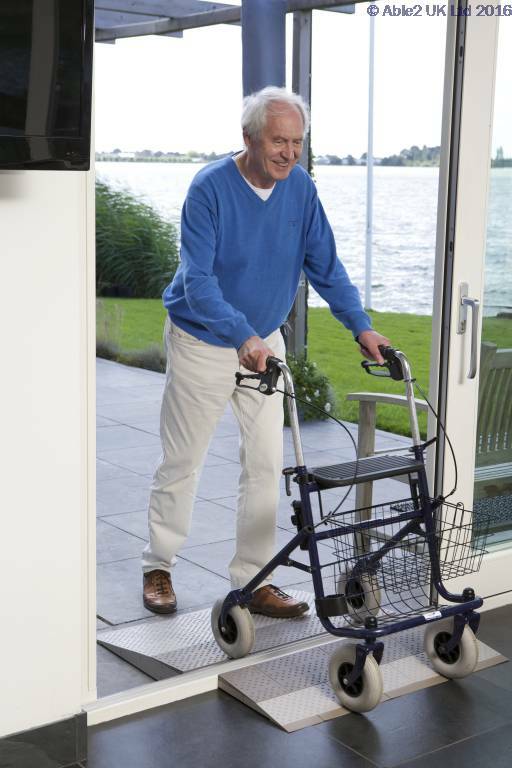 If you are an active person then walking over a threshold something taken for granted. 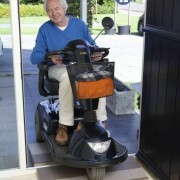 If you are less mobile (for example, with a walking stick, a rollator, walking frame, a scooter or wheelchair) then walking over a threshold can be more difficult and even dangerous. 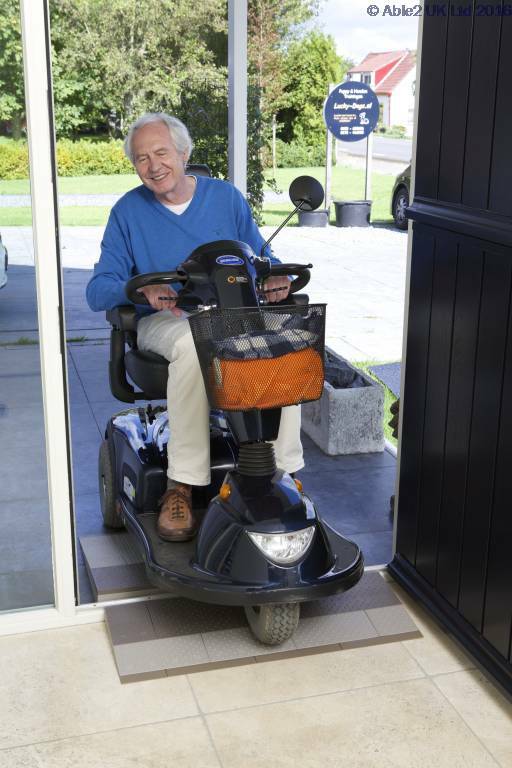 The threshold SecuCare help is a brand new solution which has taken 1.5 years to research and develop. The system is made of durable plastic and is 95% recyclable. It consists of several components that are clipped together. The system is suitable for use indoors and outdoors. The system is lightweight, strong, can be easily dismantled, 5-year warranty, maintenance free, and comes with all necessary installation tools. To assemble you only need to have your own rubber hammer! There are four standard sets, which should be suitable for most indoor and outdoor thresholds. 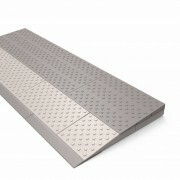 There are extension kits available for all 4 sets to make the ramp wider if required. 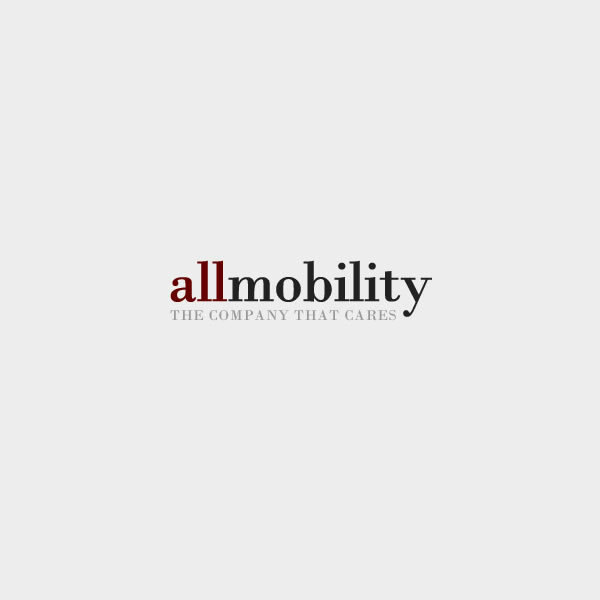 In addition there are endless possibilities for customization: different heights, widths, etc. 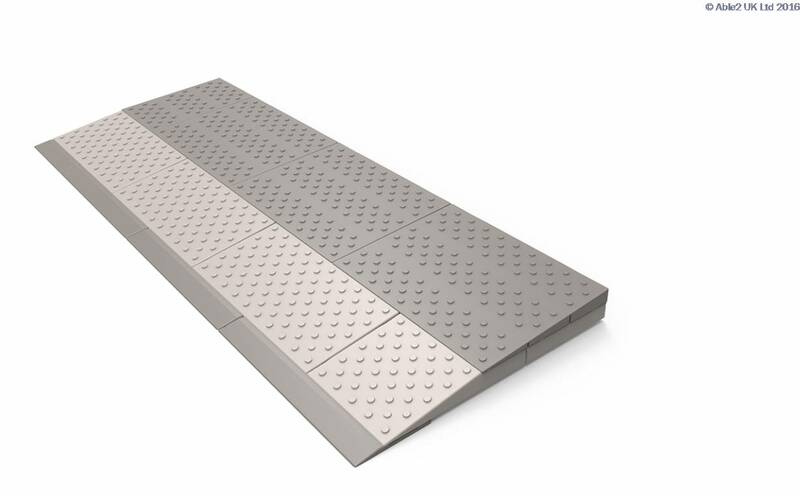 If a customized ramp is required then please call our Customers Services department or speak to one of local sales representatives.